... I've been having such an internal struggle with this... This is such a struggle but here is my list. 1: Secret of Mana 2: Super metroid 3: Donkey Kong country 2 4: Chrono Trigger 5: Mario RPG There are so many games I want to add... But alas this has to be it.
' 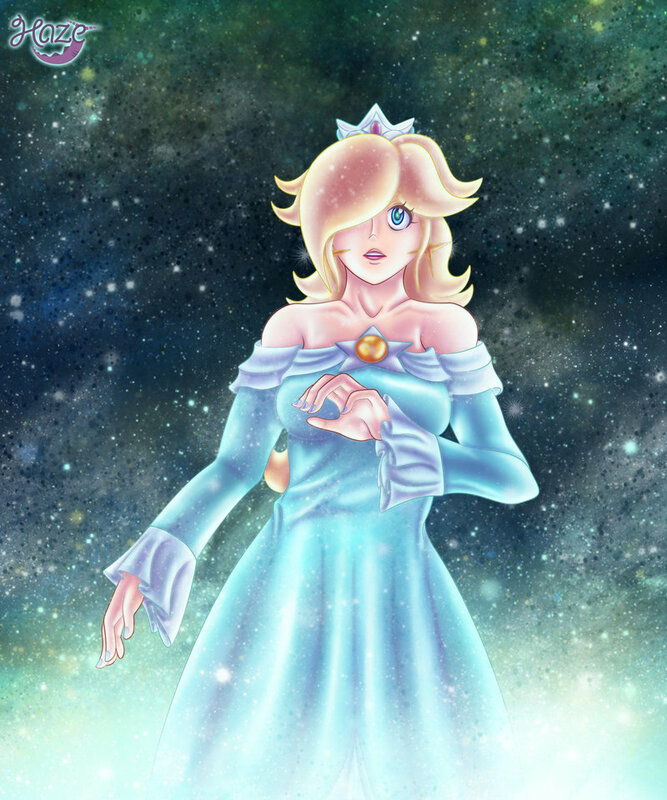 ^ ' I shall too be joining the smash festivities!
' ^ ' Glad to be given my proper name! Thats MISS crazy towel lady to all! If you're ever up for some hunts...and well...i'm available 8D i'll be more then happy to join in and help! Never forget to bring a towel! <3 thank you for all the hunting! ; w ; It's been a lot of fun! > w < Hopefully we can get some more in again soon! :'3 Time to get in the way and make a big mess! I may not join in Mario Kart night...but I can provide lol's ENJOY!